‘Rogernomix’ are a D-beat/ crust/ fast-punk band from Wellington, New Zealand. Heavily influenced by 80s Swedish D-Beat punk bands. ‘Rogernomix’ formed in 2009 out of the ruins of Wellington fast-punk band Shortlived and Auckland’s The Wrongmen. After a series of EPs & 7″ releases, ‘Rogernomix’ are planning a split 12″ LP coming out for the Australia / South East Asia May 2016 tour. 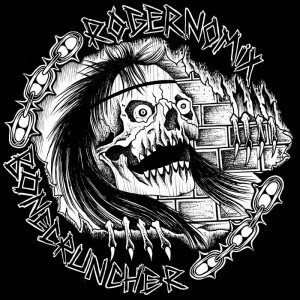 With 7 new ‘Rogernomix’ tracks and 6 tracks from fellow Wellingtonian’s Bonecruncher, due for release on May 5, 2016. 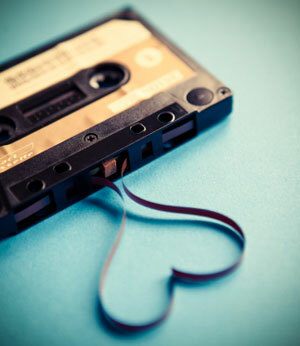 Cover sourced from Bandcamp. Text courtesy of Upthepunks. Used with permission.